ComfortMedic offers different types of solution to transfer your patients in and out of the tub. 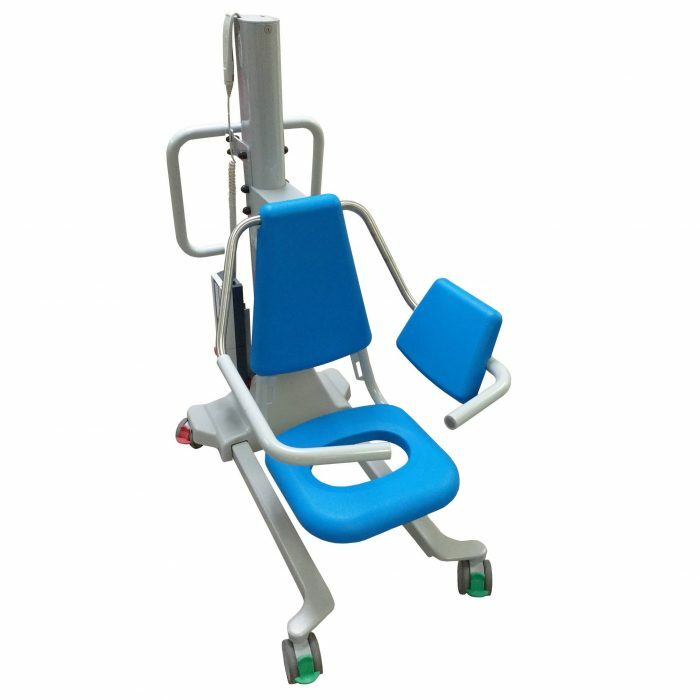 Designed for adjustable height bathtubs, you will find below our different models of bathtub hoists. We offer front-entry hoists designed for rectangular shaped tub, as well as side-entry hoists made for reclined tub. 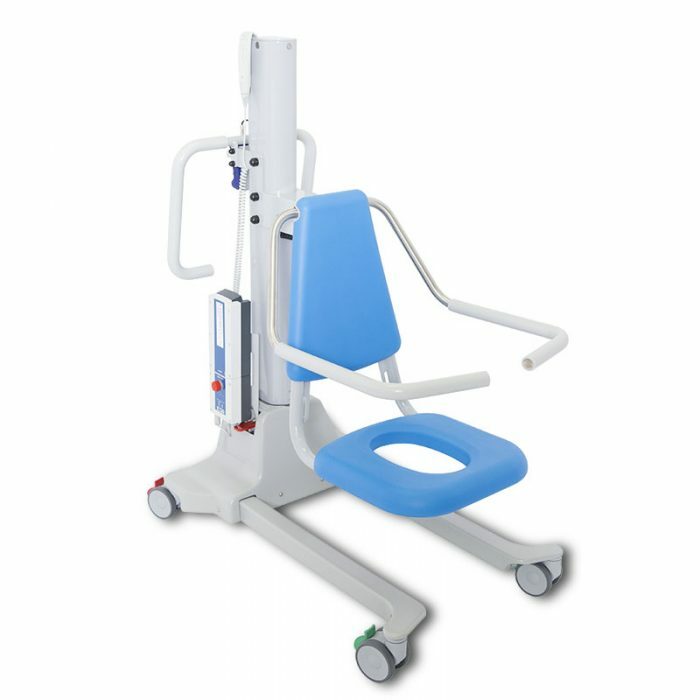 Click here to seethe degrees of autonomy associated with each type of bathtub hoists. Contact-us to verify the compatibility of ourtransfer solutions with your equipment already in place, to get more information or a product presentation.